The Collaborative law process is a non-confrontational method of resolving family law issues, such as separation, child arrangements, finances and divorce, without having to go to court. It can only be used if both parties agree to the collaborative law process and are willing to work together to reach an agreement, with the help of third parties to advise and guide them. The collaborative law process has been proven to have a success rate of 85% as a result of the process being specifically structured to facilitate the chance of a successful settlement being reached. Collaborative law also benefits from lawyers who are specially trained to enable a non-confrontational agreement. The collaborative law process is a number of face to face meetings between you, your partner and both of your representatives who will be collaboratively trained solicitors. The idea of these meetings is that you will all work together to negotiate and find solutions to the issues which are acceptable to all parties. 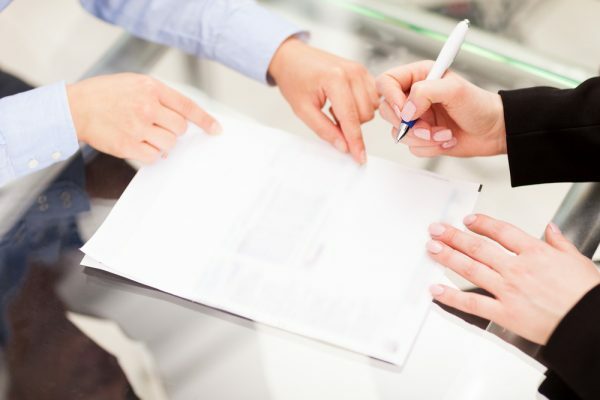 When starting the process, your solicitors will make sure that everyone understands the process and you will both sign an agreement committing to the collaborative law process. Following this, an agenda is then set at the first meeting. This should outline what the issues to be resolved are. It is critical that both you and your partner are committed to finding a negotiated settlement using this process. Once an agenda is set you will then go on to discuss the issues raised, with the guidance of your solicitors, at a series of meetings. Once you both agree that a solution has been reached, a settlement agreement will be drafted and you will both asked to sign the agreement. If it is a financial agreement, this has to be filed with the court for a judge to approve. Once approved the agreement becomes a binding court order. How long is the collaborative law process? Collaborative law is free from court imposed timescales so provides a major benefit with regards to the length of the process. You and your partner are in control of the speed of the agreement. The more willing you both are to reach a compromise, the quicker the process can be. As you and your partner will both have your own solicitor who is collaboratively trained you will incur costs at your solicitor’s rate. This is critical to ensure that you both receive independent advice. The overall cost of the process is defined by the length of time spent on reaching an agreement. The earlier an agreement is reached, the lower the legal fees will be. One of the major benefits of collaborative law over a traditional divorce process is the removal of court fees. It is possible to include the costs as one of the issues to resolve at the beginning of the process. This will allow for negotiations to be held around who should pay the legal fees. What happens if we cannot reach an agreement through the collaborative law process? People who choose the collaborative law process are usually confident that they can both be reasonable enough to reach a negotiated settlement. If however, an agreement cannot be reached, the collaborative solicitors have to withdraw from the process and disqualify themselves from future litigation. You and your partner would then have to instruct new solicitors to take you down the traditional court route. So why should I choose SAS Daniels? Collaborative law takes a different approach to resolving family issues arising from separation, divorce or civil partnership. Many couples also use this process as a way of agreeing their pre-nuptial (pre-marital) and post-nuptial agreements. The process is not for everyone but if you want to find a fair solution without court proceedings then this process is a good option for you. If we think the court process or mediation is a better option for you then we will advise you of this also. Collaborative law can be used in simple cases where there are few assets or in the more complex cases involving businesses, farms, trusts, pensions, etc. All the tools which are available in the traditional process are still available in the collaborative law process. We can assist you to try and resolve your matters in an amicable non-confrontational way. The process starts with everyone entering into a written agreement not to go to court. Lawyers who practice in collaborative law have all the technical legal expertise that you would expect from a traditional specialist family lawyer. 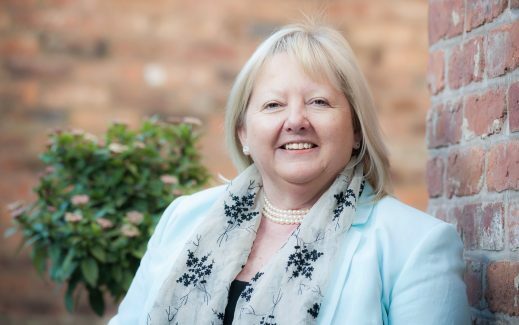 They are skilled and compassionate professionals who are not afraid to call in additional help whether it’s from mediators, counsellors, accountants or pension experts. It is the clients who set the agenda and work at a pace that they feel comfortable with. Both parties commit to full disclosure and talk openly about the issues that matter to them. One of the benefits of the process is it sends out positive signals to children. 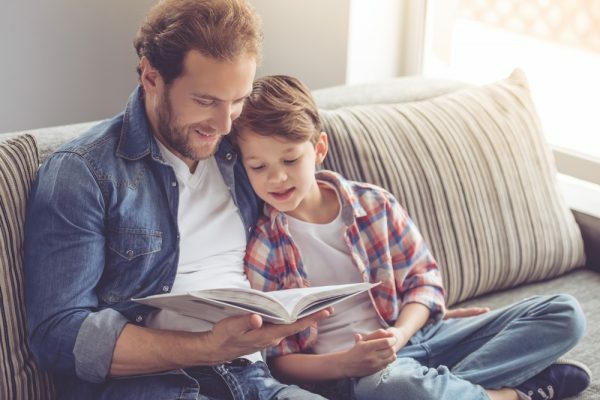 Research consistently shows that children benefit considerably from knowing that their parents are trying to work out their differences together. Most cases settle in three to four meetings so it is normally a quick process. There is no need for lengthy, aggressive or costly correspondence between lawyers. We can advise you on this option and guide you through the process step by step if it is something you wish to pursue. If you would like to speak to a member of our team about collaborative law, please contact our team.